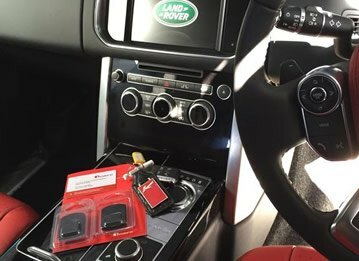 Is your vehicle safe from theft? 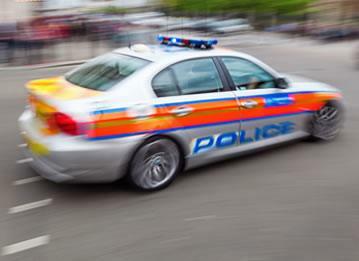 If your car was stolen, are you confident that it would be safely returned? If you answered yes to these questions, then the chances are you have a Thatcham Approved Tracker. However, if you are concerned about the security of your car, then it might be worth considering installing a vehicle tracker. 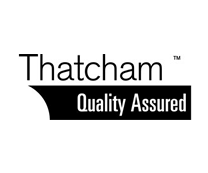 What are Thatcham Approved Trackers? Thatcham has been testing and approving after-market security systems since 1992, and is the leading authority on security products and systems for the automotive industry. Thatcham Approved Trackers are vehicle tracking devices that have been subject to stringent safety testing by Thatcham, in order to determine their safety and effectiveness. What are the Benefits of using Thatcham Approved Trackers? 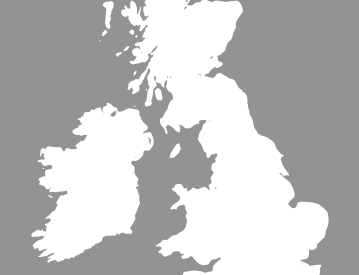 Our vehicle tracking systems have been rigorously tested to predefined criteria established by Thatcham. By using a Thatcham Approved Tracker on your vehicle, you can be sure that you’re using a car tracking system that won’t let you down. If your vehicle gets stolen, there’s a high likelihood it will be recovered quickly and safely returned to you. Your car tracker can be used abroad. 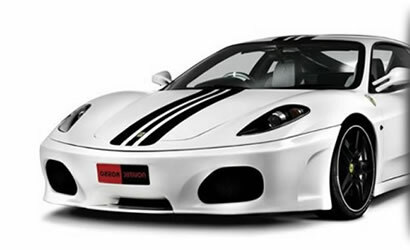 Your tracker device comes recommended by a range of leading car manufacturers. Can I install my own Thatcham Approved Tracker? It isn't wise to install your own tracking device to your vehicle. Unless it’s been properly installed by a Thatcham Recognised Installer, then the tracking system could fail to protect your vehicle. In some cases, installing a tracker yourself may even cause electrical systems to malfunction. When choosing a vehicle tracking system, make sure that the person installing it is Thatcham Approved. 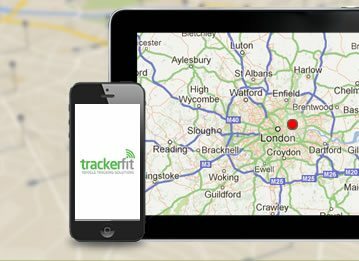 Here at TrackerFit we supply a wide range of Thatcham Approved Trackers from leading brands such as Trafficmaster, CobraTrak, Smartrack and more. We’re also Thatcham Recognised Installers – giving you complete peace of mind that your Thatcham Approved Tracking device is safely and securely installed. 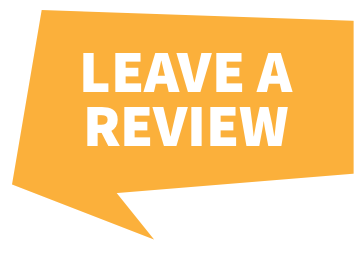 View our range of Thatcham Approved Trackers now, if you have any questions then please don’t hesitate to contact a member of our team on 0800 756 5100.